As the number of British children with intolerances and food allergies continues to grow, with 5-8% of kids having a proven food allergy, new research reveals that 70% of kids feel socially excluded because of their dietary requirements. The study, carried out by Asda, also uncovered that over half (54%) of UK parents admit to not inviting kids with dietary requirements to after school get-togethers or parties because they’re nervous about feeding them the wrong thing and causing harm. As kids head back to school, food allergies and intolerances have become a hot topic, with more than half (58%) of UK children with specific dietary requirements previously reporting a reaction to something they’ve eaten, and three in five (60%) having been to hospital as a result. Asda’s research highlights that this feeling of exclusion amongst kids also means they’re avoiding talking about allergies and intolerances when away from home. 47% of kids weren’t sure what food caused their allergic reaction, with a quarter (26%) too shy to say anything about dietary requirements, and a fifth (20%) too embarrassed to speak-out about it suffering a reaction as a result. A further 68% of these kids have gone hungry when away from home, with 71% skipping a meal completely because the correct food wasn’t available. With 67% of parents with kids requiring specific diets frequently relying on wider networks for childcare, it’s concerning that friends’ homes (43%) were uncovered as the most common place for allergic reactions to happen – leaving parents feeling stressed about food safety out of the home. On the flip side, 65% of people who have catered for a child with a specific allergy or intolerance admitted to feeling anxious about doing the right thing. A further 54% of these parents saying they have actively avoided inviting children with specific food needs around altogether out of worry. To help change this imbalance and alter the conversation on dietary requirements from negative to positive, focusing on what those with dietary restrictions can eat rather than what they can’t, Asda is campaigning to champion inclusivity, working with a series of parents of kids with allergies, helping remove the stigma around dietary requirements and ensuring a more seamless and stress-free back to school moment for everyone. 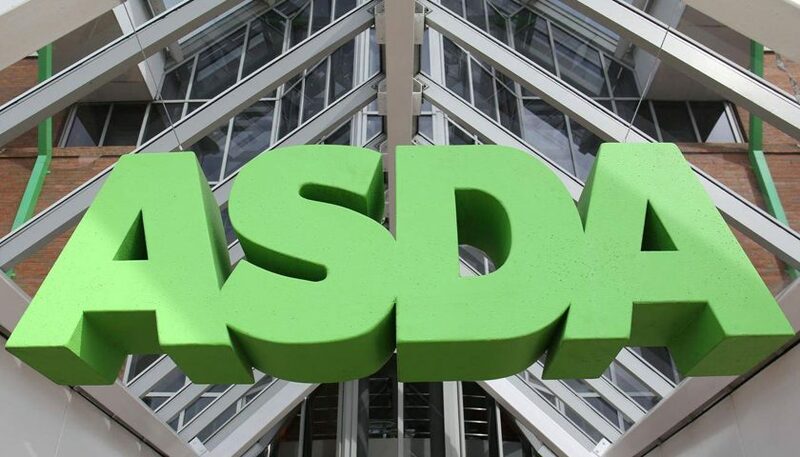 Based on research findings and ahead of kids going back to school, Asda has introduced a guide to inclusive eating, cutting through the confusion and easing the anxieties around dietary requirements with practical advice, kitchen hacks and tips on how to cater to dietary requirements with ease. Asda’s Inclusivity Guide can be downloaded here.